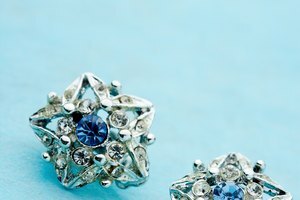 When you're shopping for new jewelry, especially pierced earrings, knowing the difference between hypoallergenic jewelry and sterling silver jewelry can help you make an informed choice. If you've experienced an allergic reaction to jewelry, the distinction is important. 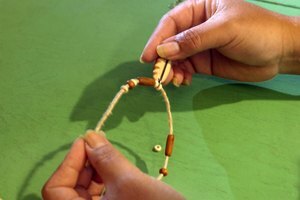 Hypoallergenic jewelry is made for people who experience allergic reactions to certain types of jewelry. 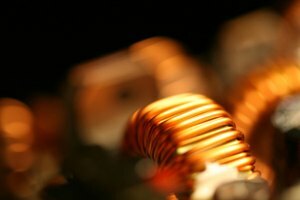 Most people who experience such reactions are allergic to nickel. Hypoallergenic jewelry is made of pure metals such as stainless steel, which does not contain nickel. Silver and gold, by contrast, can contain varying degrees of nickel. People who are allergic to nickel can still wear these metals if they purchase high-quality -- or "fine" -- silver or gold, which is 99.9 percent silver or 99.9 percent gold. Sterling silver is a jewelry alloy of 92.5 percent silver and 7.5 percent other metals. 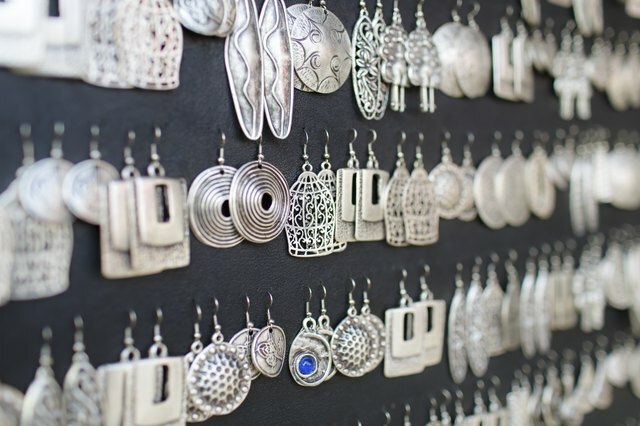 The other metal in sterling silver is generally copper, but it can also be germanium, zinc or platinum. Traces of nickel can also be found in sterling silver jewelry and can cause an allergic reaction in people with intense jewelry allergies. However, most people who are allergic to nickel can wear sterling silver jewelry. Many people are allergic to nickel. Symptoms include skin rash, redness, swelling, itching and burning at the site of contact. 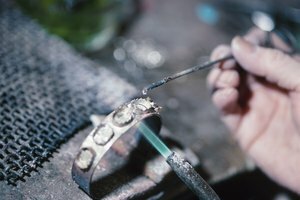 If you experience any of these symptoms while wearing jewelry that is not stainless steel, 99.9 percent silver or 99.9 percent gold, you may have a nickel allergy. All jewelry vendors should be able to tell you what their jewelry is made of. 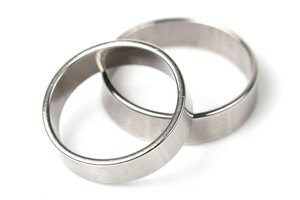 If you find a vendor who sells stainless steel, you have found hypoallergenic jewelry. Ears and wrists are the most common trouble areas for people who have jewelry allergies. While you might be able to wear a necklace that contains nickel in it, your ears might become irritated if you wear a matching pair of earrings. For this reason, it's wise to buy only jewelry that is sterling silver, gold or stainless steel with gold plate. Are You Allergic to the Nickel in Your Jewelry?